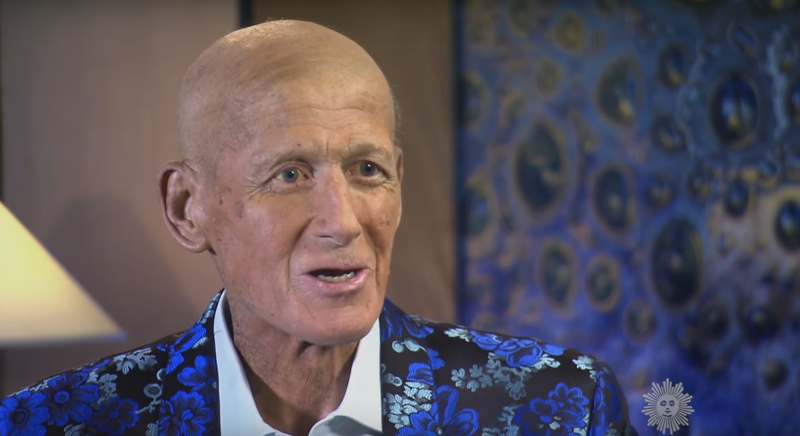 Days after the death of Craig Sager, CBS News shared an interview it conducted with the beloved TNT sideline reporter back in October. Sager looks frail and ill in the piece, but he made sure to wear a characteristically colorful blazer. “I’m fighting not only for myself and for my family, but I feel I am fighting for everybody else who has cancer,” he said. Meanwhile, the NBA world got a chance to say a final goodbye to Craig Sager on Tuesday, at a memorial service for the late sportscaster broadcast on NBA TV. The service was truly touching, with numerous eulogies and video tributes, including a full playing of Sager’s inspiring speech at this summer’s ESPYs show. It was hard not to get emotional over a soaring live performance of “I Believe I Can Fly” set to a montage of Sager’s greatest moments. Sager’s friend and colleague Ernie Johnson gave a particularly touching remembrance. The service ended with a playing of Chicago Cubs’ theme song, “Go Cubs, Go.” And of course Sager, a massive Cubs fan, would have loved to see the “W” flag displayed front and center at the service. Thanks for everything, Craig. We won’t soon forget you.